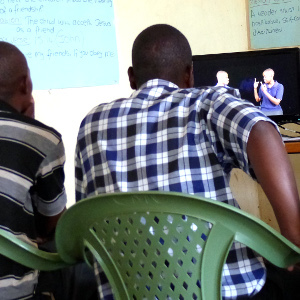 Kenya (MNN) — In recent weeks, Paul’s exhortation in Philippians 4 took on new life for a Deaf team of Bible translators and two Deaf churches in Kenya. 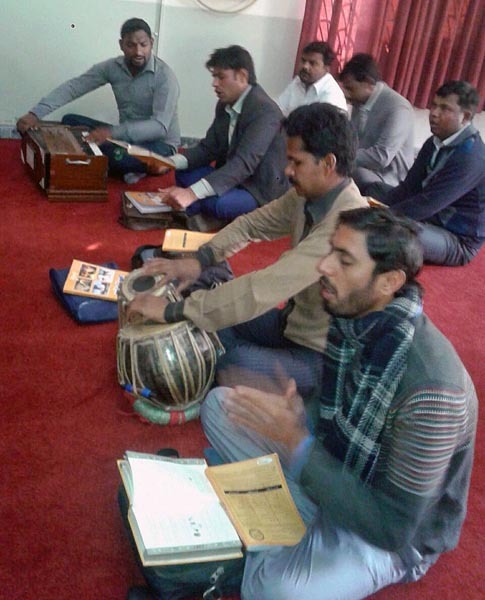 After completing a final draft of the passages, Deaf translators “wanted to bring these Scriptures into the community to get community feedback,” shares DOOR International President Rob Myers. Community testing serves two vital purposes — first, it serves to bring sign language Scripture to the Deaf community; and secondly, it helps show the DOOR team how to improve their translation. 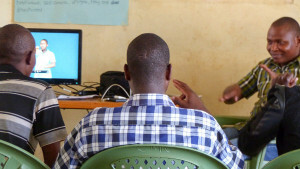 Two Deaf churches agreed to help DOOR’s translation team hold the community test. “We had recently completed a section of Deaf Translators’ Notes, and were bringing the Scriptures to a local Deaf community to make sure the signs we used were clear and natural,” shares Deaf translator, James Kinuthia, in a recent blog. Though initially concerning, it was all according to God’s purpose. “God had planned for this to happen; it turned out the passage they (the Deaf translators) were bringing was exactly on reconciliation,” Myers says. “Philippians 4:2-3 talk about two women that Paul was encouraging to agree in the Lord. As these churches…saw the Scripture translated in their heart language for the first time and they began to digest it,…reconciliation began to happen, and God began to bring these two churches back together. Less than ten percent of the world’s 400-plus sign languages have any portions of translated Scripture. Support sign language Bible translation through DOOR International. Read more about this story at DOOR International’s website here. Praise God . It goes to show the power of his word and open heart’s can do. Praise God for the ways He is transforming Deaf lives. Please continue to pray for these two Deaf churches.